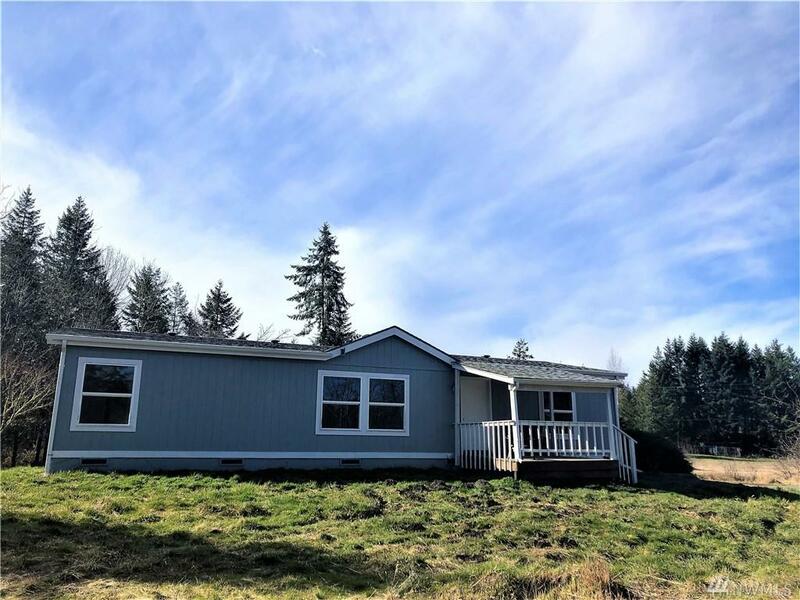 This is your opportunity to own 19.39 Acres with a Charming Remodeled manufactured home. 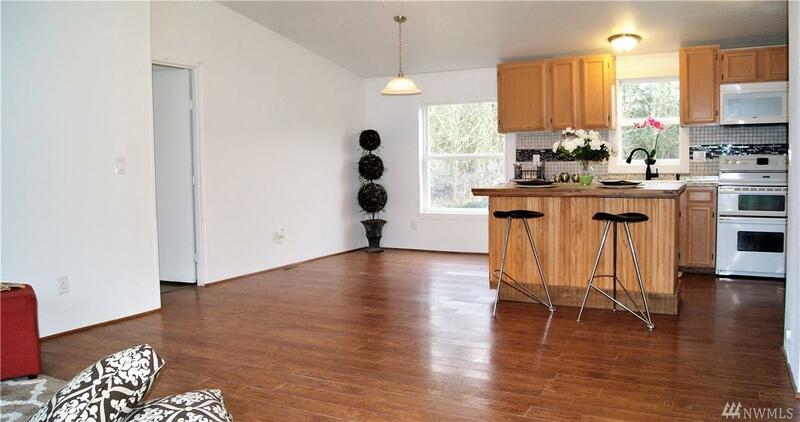 Location is great, with a short commute to JBLM but also Tumwater/Olympia. 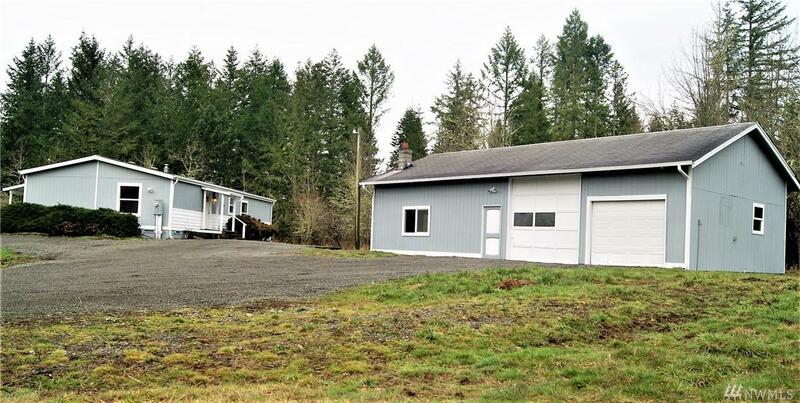 The property has Lots of Off-Street Parking for your Toys and RV, plus a Huge Spacious 3 Car Shop with tons of room for your projects. 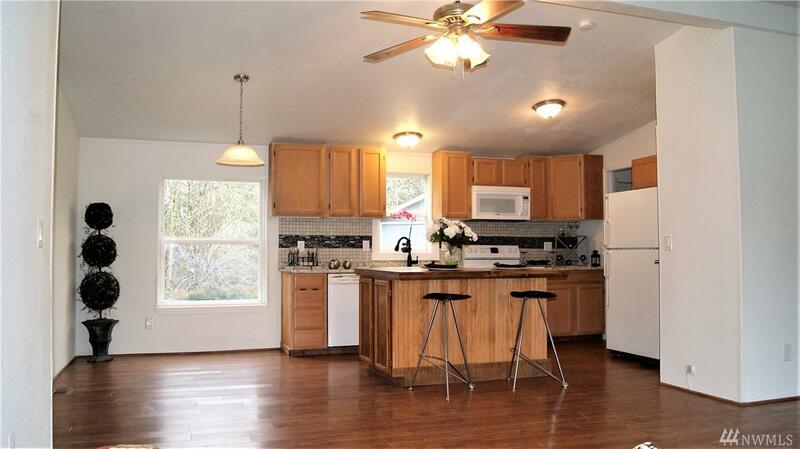 Open concept, Three Bedroom, Two Bathroom Home, Remodeled to the Studs.